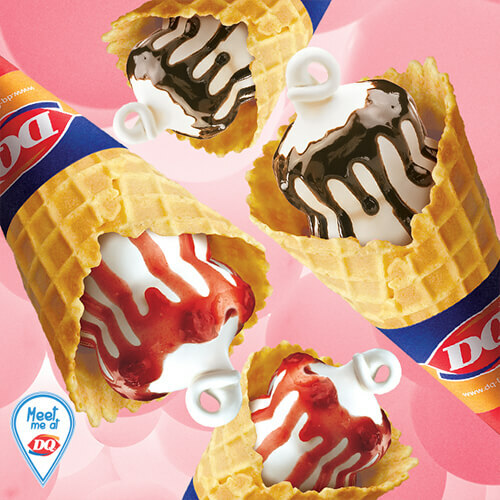 Minor Food opened the first Dairy Queen kiosk in Thailand in 1996. 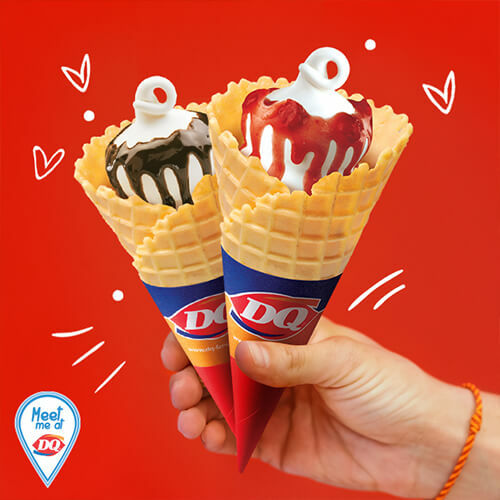 Dairy Queen is famous for their soft serve ice cream and Blizzard ice cream distributed through instantly recognisable kiosks in shopping malls and modern trade outlets throughout Thailand. 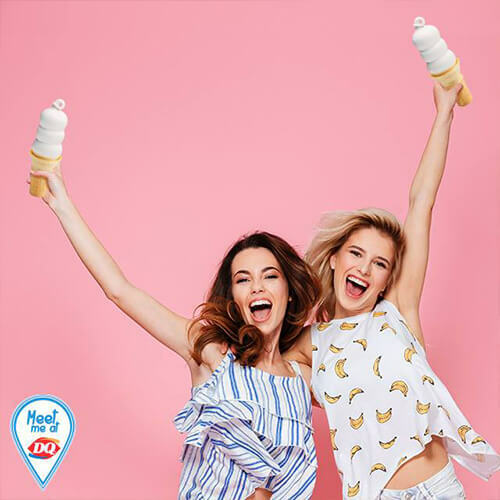 Minor Food started to franchise Dairy Queen brand in Thailand in 2011, and now the brand boasts over 500 outlets throughout Thailand. 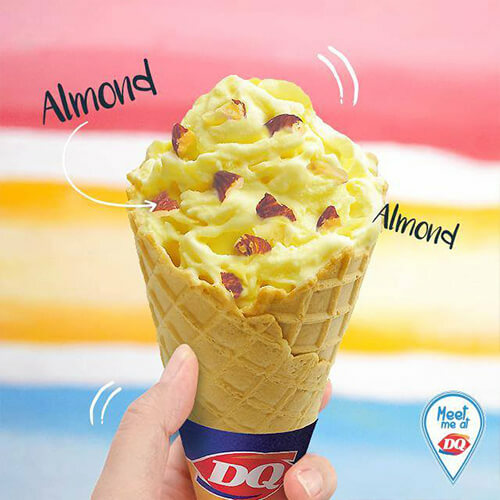 Living up to its legacy of being the brainchild of hardworking people dedicating their efforts to introducing a new kind of unique dessert treat that laid the foundation for the world-renowned franchise, Dairy Queen serves scrumptious soft serve ice cream-based dessert treats with eclectic tempting additions, such as hot dogs and beverage items that appealed to Thai palates. 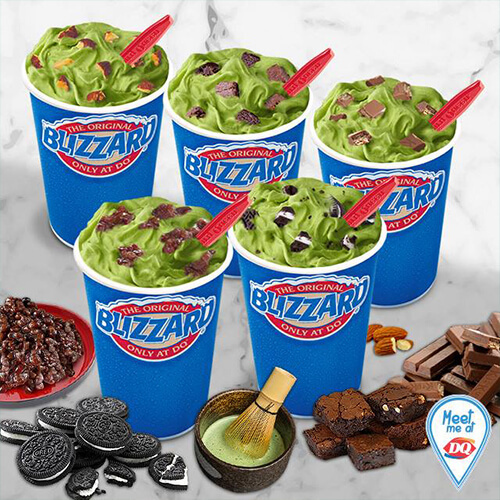 Dairy Queen is famous for their soft-serve ice cream and the Blizzard ice-cream. 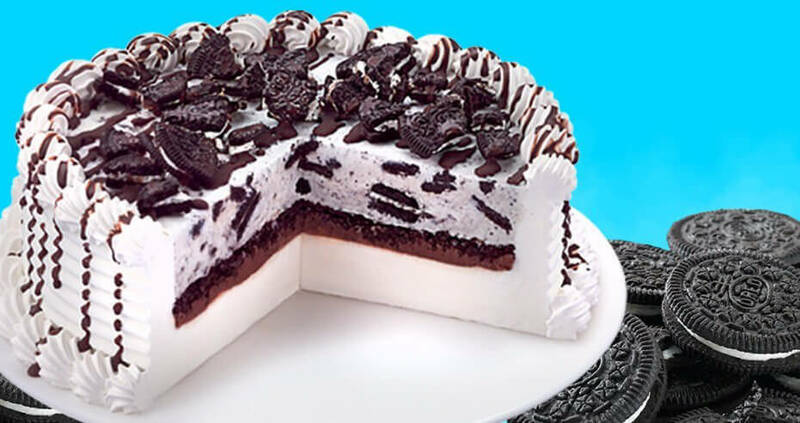 The founders of the Dairy Queen® system were men and women who introduced a new kind of dessert treat and, in the process, developed the foundation of the franchising industry. 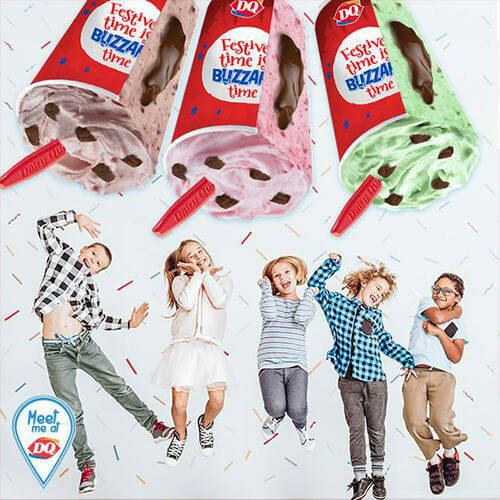 The history of the DQ® system is a story of a unique product that created an industry. 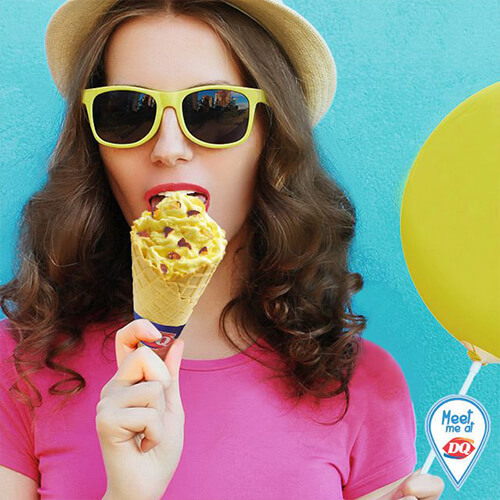 A History of Sweet Success: A Smile And A Story® For more than 70 years, the DQ® system's recipe for success has been simple. 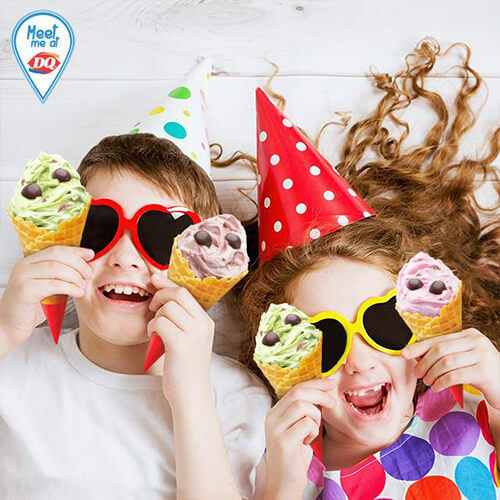 It's been a combination of hardworking people who own and operate restaurants, and great-tasting food and tempting treats served in our establishments.